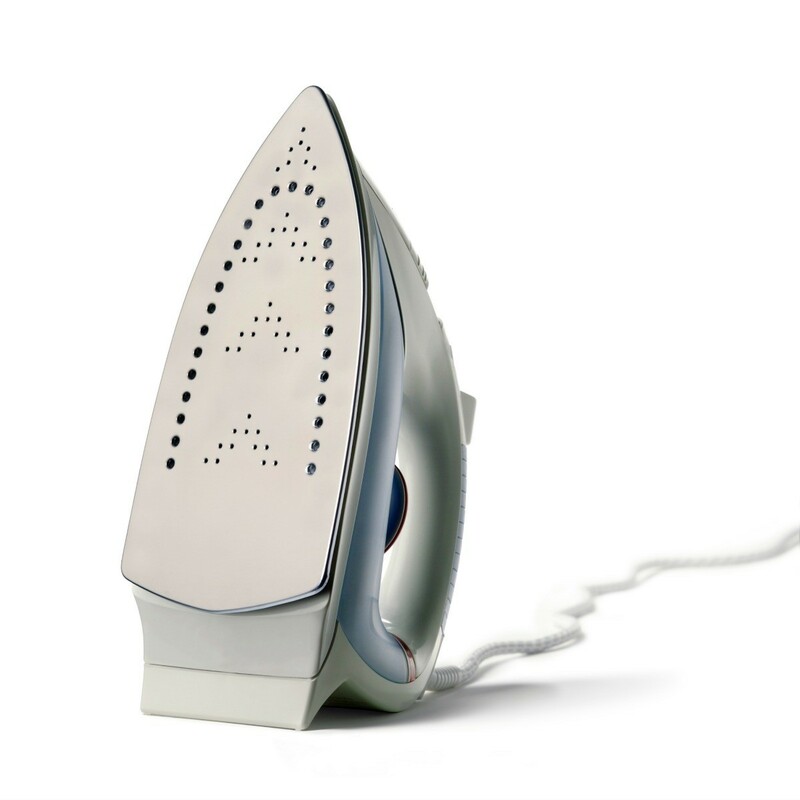 How do you clean calcium deposits from a steam iron? My mother would set it in a thin layer of white vinegar and let it soak overnight. This always worked for her. You will need a mild acid, such as vinegar, breaking down the lime, or vitamin C or lemon juice. all family friendly and should not leave any stains on your cloth after clearing with water afterward.